During the working day, lighting supports employees in their work. The visual, biological and emotional effects of lighting should be considered. Modern lighting concepts make working easier: good lighting increases concentration, reduces fatigue and is bright enough for all visual tasks, including tasks performed by aging employees. The minimum value for brightness at eye level should be met by a sufficient vertical lighting level. Higher lighting levels and the right spectrum composition help to maintain the performance for a longer period of time. 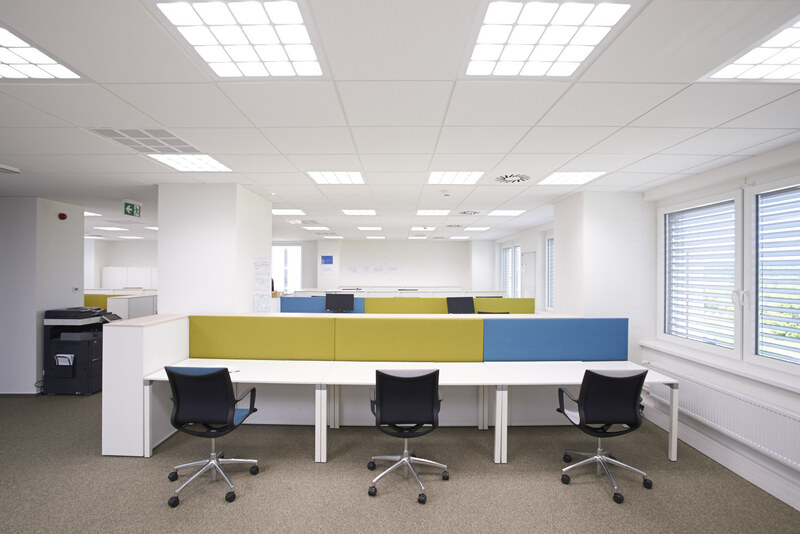 A study by CBRE in offices showed an improvement of 12% in task performance with circadian lighting. The lighting scheme includes a jarring dose of comfortable bright light first thing in the morning and various fluctuations throughout the day, such as another boost after lunch. 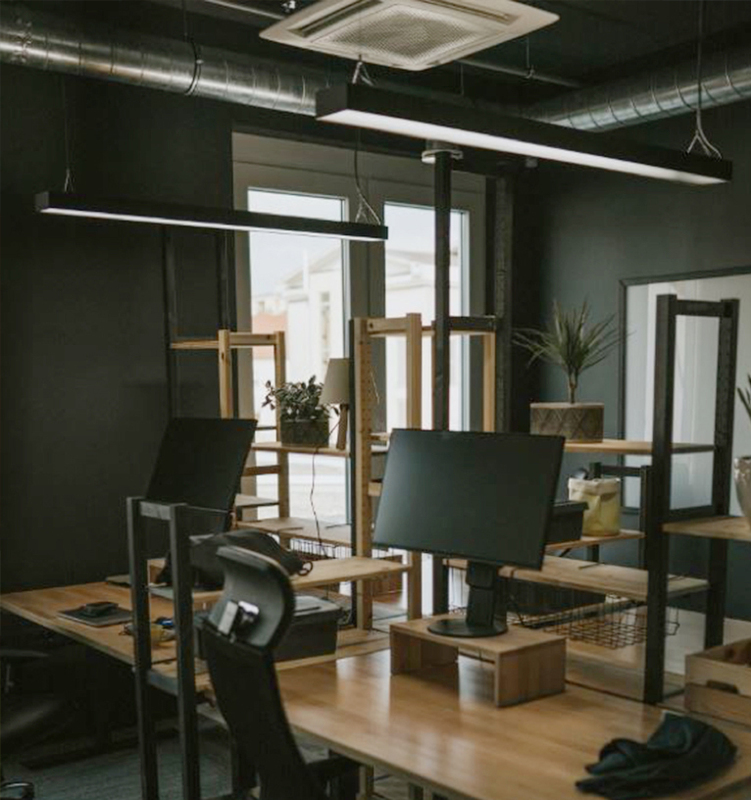 While the lighting is designed to complement people’s natural circadian rhythms, employees may, at any time, override the light settings, tailoring the light to their needs or specific work tasks. High workplace satisfaction positively correlates with high employee engagement. Independent research reveals that workplace satisfaction makes good business sense. This is one of the first large scale projects equipped with dynamic lighting in Europe: 1000 LED luminaires and downlights change brightness and colour temperature throughout the day to support the vitality and circadian cycles of 550 employees on site, across 10,000 square metres. The lighting is designed to meet the various and changing visual needs of the people in the space. The lighting therefore creates a dynamic experience through modulating lighting levels and focuses on creating uniform lighting levels only where needed. Wherever appropriate, the lighting levels are reduced to a minimum in order to create a perceptual pause and thus allowing or the areas with higher lighting levels to be highlighted without need for excessive illuminance. This also makes the space more visually appealing and less tiring and dull. All lighting fixtures are chosen and placed with a particular task in mind, thus eliminating the element of random light that only adds to the electrical bill without creating any form of value. Individual task lighting enabling personalized lighting levels. High uniformity and right amount of illuminance on the assigned working plane. Greatly reduced amount of lighting solely intended to illuminate the floor. Vertical illuminance on the back wall creating a bright appearance. - a high level of visual comfort free from unwanted glare. - an excellent colour rendering. OXXEO is the first office building in Spain to deploy a dynamic lighting system that helps synchronizing the circadian rhythm of the people to the daylight cycle. The building holds Platinum LEED and Well certifications, with a special focus on the lighting. Early in the morning, the lighting color is progressively regulated to a a cool 5500K. Late in the afternoon a warmer 3500K is also programed. 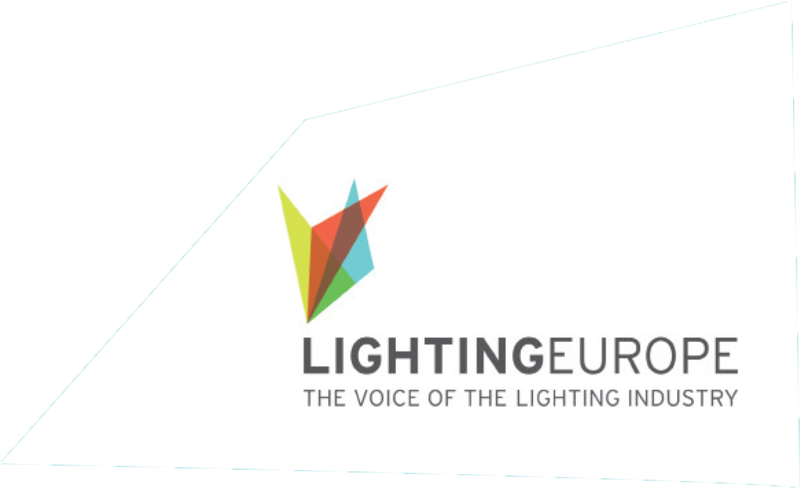 In the meeting rooms, the color temperature is 4000K, and the initial lighting level of 400 lux can be regulated freely. There are also presence sensors. The lighting system incorporates a dynamic light that changes the light temperature throughout the day mimicking the natural daylight cycle to regulate the circadian rhythm of the people working in the building. This is achieved thanks to LED technology, which enables light to be regulated from warm light (incandescent type-yellow) to cold light (fluorescent type- daylight-blue). There are daylight sensors regulating the electric light to obtain the minimum requirement of 600 lux at working plane to warranty good vision while still consuming less than 4w/m2. There are also presence sensors and manual switches to enable personal adjustments. All lighting systems were designed to guarantee the visual comfort of the users and the absence of flickering and stroboscopic effects, with a Color Rendering Index higher than 90. 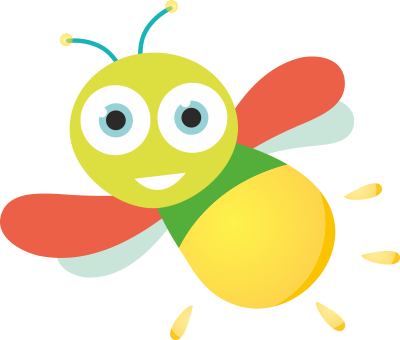 The highly successful Slovenian technological company, 3fs, specializes in mobile app development, tailor-made cloud solutions and large-scale back-end services, and recently moved to their new branch offices. 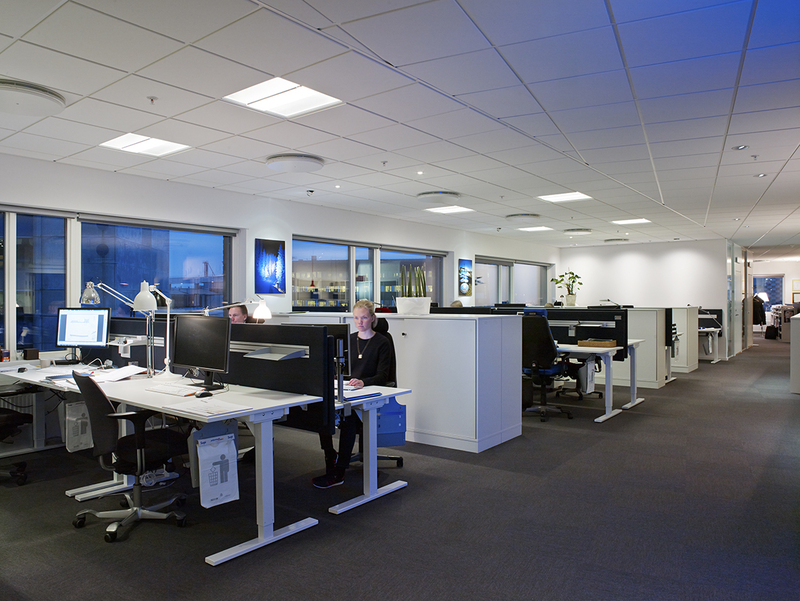 Their forward-thinking and innovative approach of doing business resembles also their working environment concept, giving a special emphasis also to lighting, which needed to deliver a comfortable feel in the offices and to positively impact not only effectiveness and concentration at work, but also the human biorhythm. The luminaire is equipped with up and downlight and simulates the daylight patterns by adjusting not only the color temperature but also the spectrum of the light like the real sunlight. Lighting intensity and color temperature are controlled manually or with an application, thus enabling personalized lighting preferences. Going outside for a short, 15-minute walk helps beat post-lunch laziness.